We’re all big fans of Archaia over here at Multiversity Comics. They’ve put out some absolutely fantastic releases such as Mouse Guard, The Killer, and Days Missing, and they continue to be one of the best indie comic book publishers. 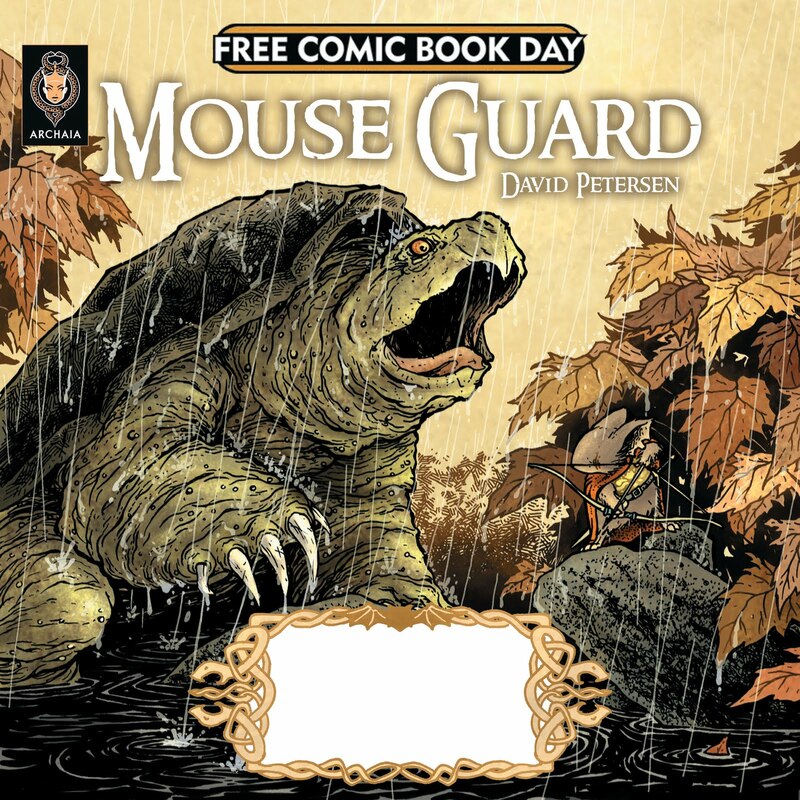 Thanks to things like Free Comic Book Day, they’re going to be able to reach an even bigger audience with free Fraggle Rock and Mouse Guard comics, but on top of that they’re going to have a slew of signings across the country! 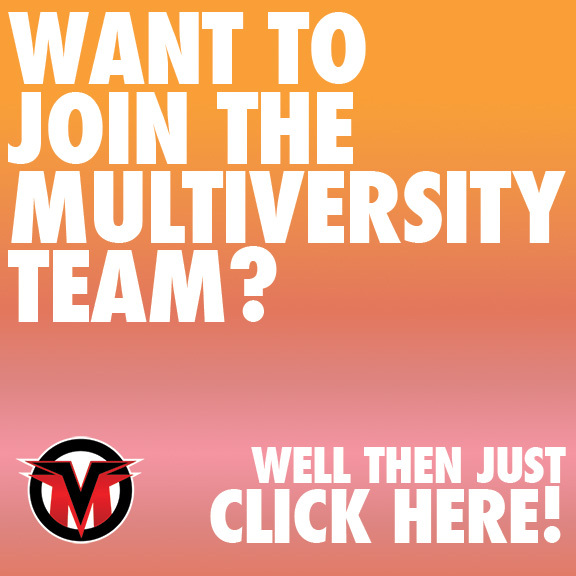 There are some great creators in this list, including ones that we at Multiversity have talked to and pimped out, so take a look. For the full press release as well as all the signings, check behind the cut! Archaia has built an unparalleled reputation for producing meaningful content that perpetually transforms minds. With a slate including the popular Eisner Award-winning title Mouse Guard, as well as Awakening, The Killer, Robotika, Killing Pickman, Artesia, Titanium Rain, The God Machine, Gunnerkrigg Court, Roddenberry Productions’ Days Missing, The Jim Henson Company library, and the Publisher’s latest additions of Lucid and Mr. Murder Is Dead with Before the Door Pictures and Syndrome with Fantasy Prone, Archaia has become synonymous with quality content.